United African Organization condemns President Trump’s derogatory remarks yesterday about Black immigrants from Africa and Haiti as shocking and shameful. Once again, refugees and immigrants are faced with an attack on our basic dignity. For the past year, we have faced executive orders banning refugees and individuals from African and Muslim countries from entering the country. Many Africans coming into the USA were detained and, in many cases, sent back. We have seen the dismantling of the U.S. refugee program, the rescinding of Deferred Action for Childhood Arrivals (DACA) and Temporary Protected Status (TPS) for hundreds of thousands Black and Brown immigrants terminated. “Dismissing people from countries whose populations who are not white, as ‘not welcome’ is racist. Yesterday’s remarks from the White House do not represent American values and disrespects the humanity of millions of people. We Demand a Clean Dream Act that provides a pathway to legal status. 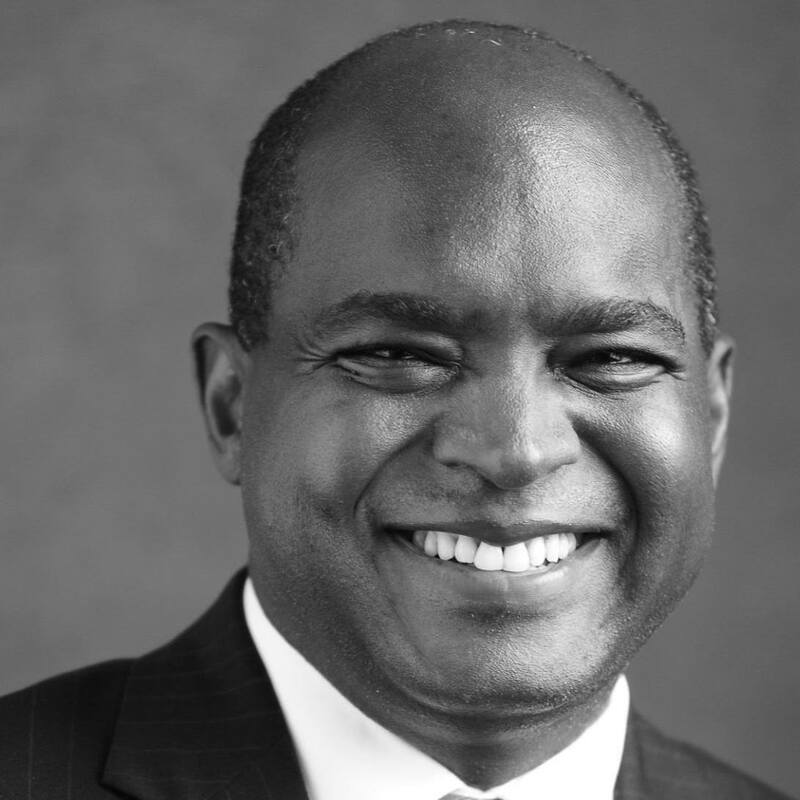 It is with dismay that we learn of United African Organization (UAO) Executive Director, Dr. Alie Kabba’s arrest and detention by the Sierra Leone government for the third time in under 30 days. 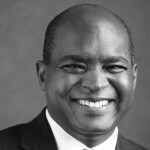 Dr. Kabba, on a visit to Sierra Leone, was arrested a day after he gave an interview to the local Radio Democracy 98.1 FM station, during which he criticized the ruling government for corruption and nepotism. We, as the largest African coalition in the United States, unequivocally condemn his arrest and call for his immediate unconditional release, acquittal and return back to the U.S. It was the security man downstairs saying there was a delivery. 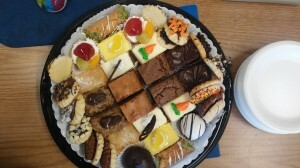 It was this delightful tray of fresh baked pastries and bite-size cookies from www.bakeforme.com . who is our secret admirer? Thank you for making our day! 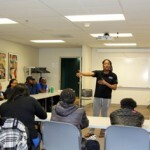 Under the theme Black Lives Matter!, our 2015 African Youth Forum creates opportunities for cross-issue dialogue around topics like “Police Brutality and Racial Profiling”, “Know Your Rights”, “Hip-Hop Music & Culture”, “What is Africa to me?” and “What does it mean to be Young and Black in Chicago?”. 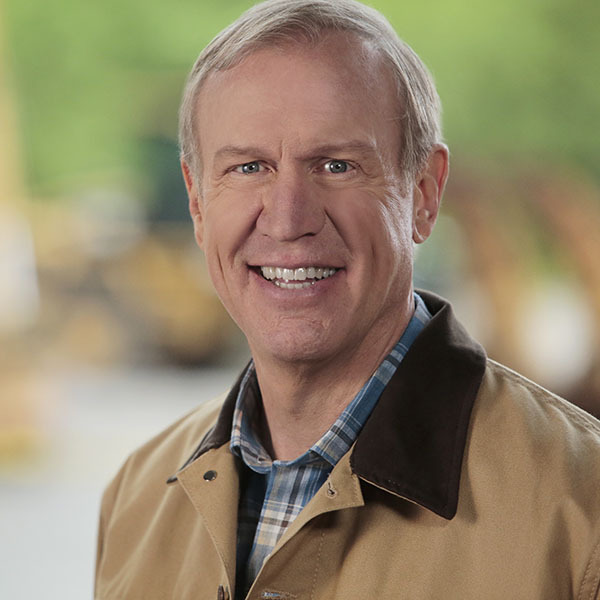 Illinois Governor Bruce Rauner’s proposed $31.5 billion budget for the state’s next fiscal year includes devastating cuts on the backs of our vulnerable and most disadvantaged residents. The governor proposed cuts include $82 Million reduction in community mental health services, increase in required co-pays for childcare services, in addition to the elimination of state funding for entire programs such as Immigrant Integration Services. The Immigrant Services Line Item helps Illinois’ immigrants apply to become U.S. citizens, provide health and nutrition outreach/access to low-income immigrants, helps refugees start new lives in Illinois, and support the integration of vulnerable members of immigrant communities. 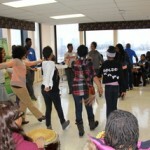 Roughly sixty participants joined United African Organization staff and volunteers at the 2014 African Youth Forum. Focusing on issues such as youth violence and incarceration, immigration and education, this year’s forum succeeded in raising awareness and inspiring youth participants to envision a better future for themselves and their community. After School Matters instructor Vicki Casanova kicked off the festivities with a short interactive African dance presentation. 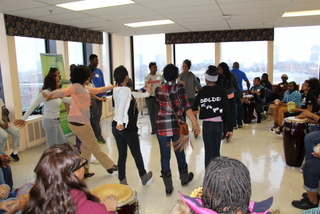 With the help of students from the West Indian Folk Dance Company and After School Matters, Casanova got all of our youth participants up and moving to the beat of the shekeres and African drums. Following the dance session, participants broke into two groups to discuss youth violence and incarceration, and immigration. 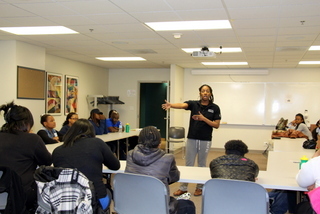 VISTA member Jasmine Davis from First Defense Legal Aid led a “Know Your Rights” interactive session where she discussed basic legal rights and what to do and say if you are confronted by a police officer. Meanwhile, UAO Executive Director Alie Kabba spoke to youth participants about current trends in African immigration to the US and the significance of immigration reform for the health and growth of the African community. After enjoying a delicious spread courtesy of Yassa African Restaurant and Demera Ethiopian Restaurant, the forum wrapped up with an inspiring poetry reading from Spoken Word artist Tumelo Khoza followed by an education panel consisting of young African professionals. Members of the panel made clear the importance of a post-secondary degree in today’s job market and the need to set both a short and long term plan to achieve your goals. Our thanks to all those who helped make the 2014 African Youth Forum possible. We look forward seeing you all again next year! To find more pictures from the 2014 UAO African Youth Forum, please visit our Facebook page. You can talk to someone for free about your healthcare coverage options under the Affordable Care Act, aka, ObamaCare. UAO’s specially trained counselors will talk to you face-to-face or over the phone, and help you find and apply for the right coverage for you and your family.